Have you ever considered volunteering but something was holding you back? Maybe you think you don’t have enough time, are concerned about making a regular commitment or just don’t know how to get started. Whether you have an hour a week to spare, an evening a month or would like to support a one-off event, there’s a huge range of opportunities across the Borough that fits around your interests, skills and lifestyle. 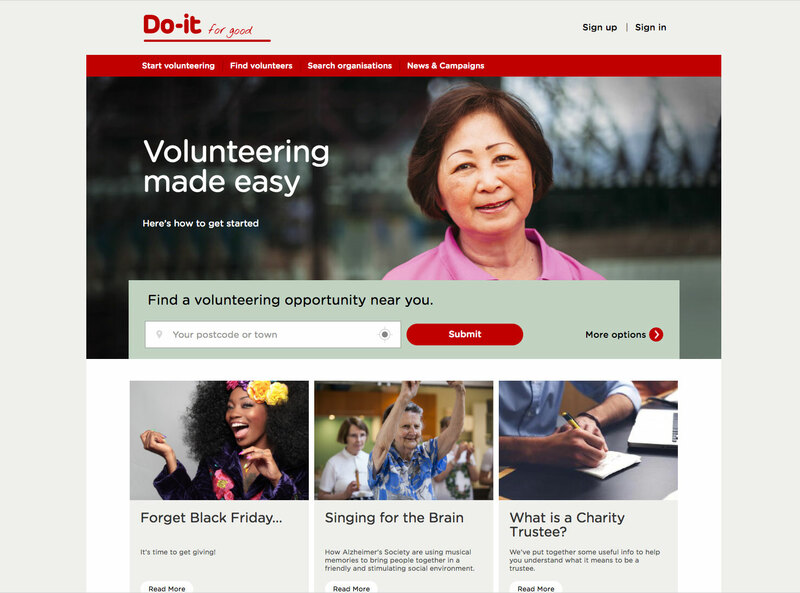 You can also register to volunteer or view the opportunities available across the Borough by visiting the Do It volunteering website. Alternatively, please visit the Civic Offices to speak one of our advisors. We offer the following services and advice. Volunteering, Funding, Governance and Corporate Social Responsibilities.